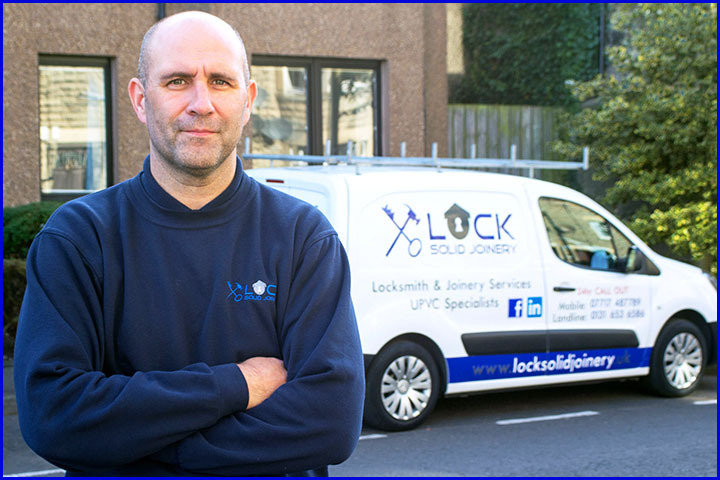 Fully Qualified and Insured Locksmith, Joiner and uPVC Specialist for Edinburgh and Lothians Yes, we're fully qualified and insured with years of experience in all that we do so if you're looking for a Locksmith, Joiner or uPVC Specialist in Edinburgh or Lothians visit our website to find out more. 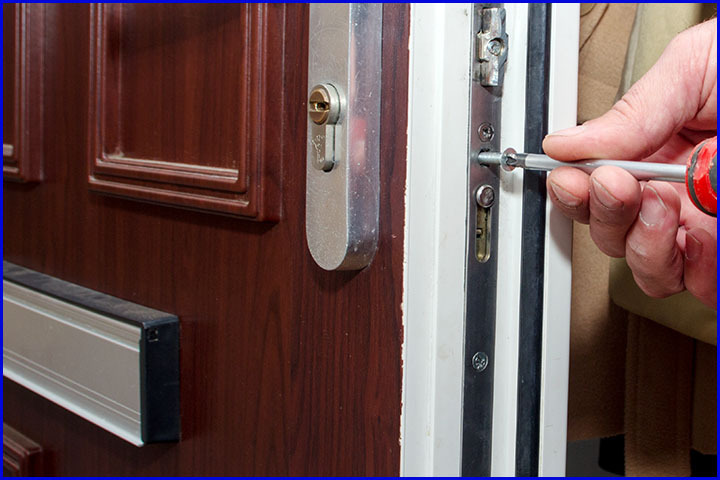 For Locksmithing we can perform non-destructive entries if you're locked out or have a lock mechanism failure, replace or repair almost any type of lock on any door or window and offer free advice if you're thinking of a security upgrade. 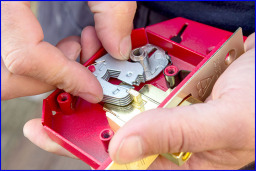 Some of the locks we work with are Euro Cylinders, Anti-Snap Cylinders, Deadlock and Sash Mortice, Multipoint Locking Systems, Window Espags, the more simple lever and knob locks and many more! 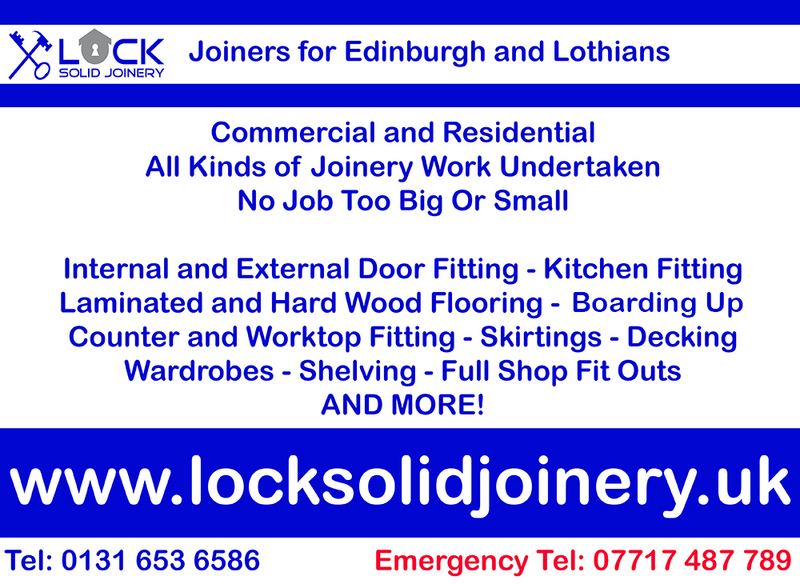 All joinery work under taken, for your home or work place. We can work on bespoke projects if you have your own plans and designs or you can talk to us about what you would like and let us draw some up for you. Regular work includes doors and windows installation, flooring and skirting, decking and fencing, shelving and storage units, counters and work tops, kitchen fittings and even full shop fit outs! 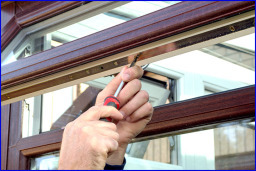 For uPVC doors and windows we can do it all, we can supply and fit or you can supply your own, replace any lock on any door or window and also replace other parts such as rubber seals, handles / levers, letterboxes, hinges etc. We offer free advice on security upgrades and many people don't know the existing lock on their uPVC door can be easily got past by burglars these days. For this reason many of these older type locks are being replaced by more advanced models such as the anti-snap cylinder lock which is also anti-drill, anti-pick and anti-pull, contact us for more information on this! We believe in going that extra mile to get complete customer satisfaction, we listen to customer feedback and act on it and are quickly growing in reputation for giving quality work on time and within budget. 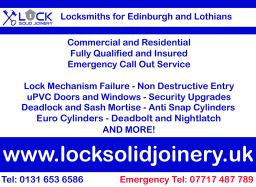 Testimonials are curated by Lock Solid Joinery and are not independently reviewed or verified. 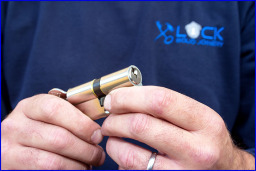 "Advice on security and fitting of Anti-Snap Cylinder Locks"
"I can't thank Lock Solid Joinery enough! 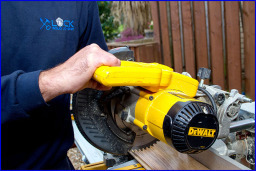 They give great advice, do good quality work and give excellent customer service. Having been burgled in the past we now feel much more secure thanks to the advice on getting those anti-snap locks." 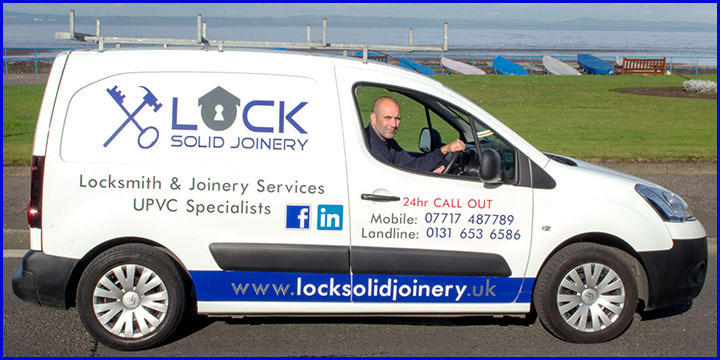 "Fitting of Window & Door Locks and Premium Wood Flooring"
"We have used Lock Solid Joinery on many occasions for various home improvements and repairs including refitting window and door locks and also fitting premium wood flooring in our lounge and hallway. We have found Gary to be very professional in every manner whilst carrying out the work required and want to especially highlight his attention to detail and tidiness after working in our home. 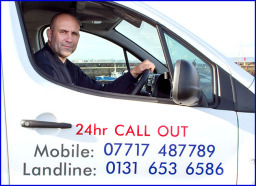 We also found him to be very reliable and his prices extremely competitive with excellent results. 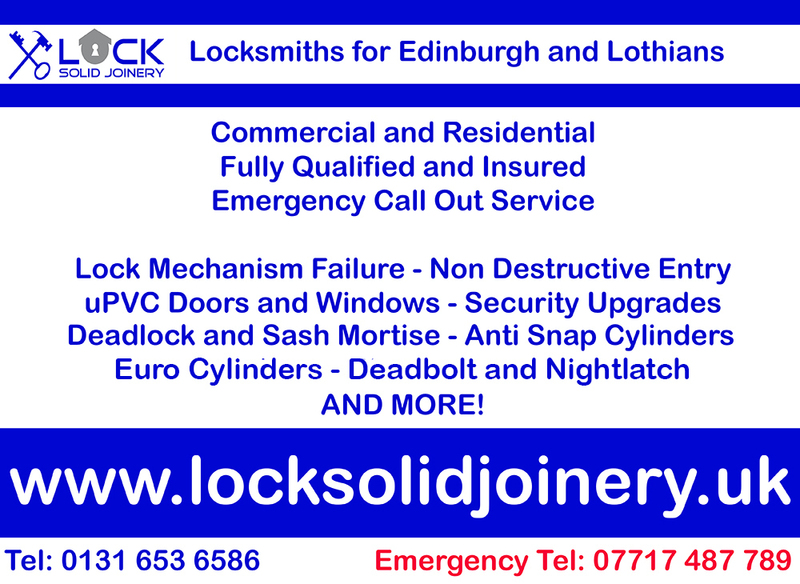 We can't recommend his work highly enough!!" 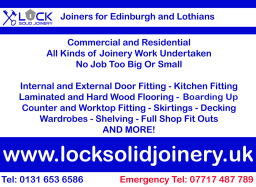 "Fitting of Doors and Locks"
"I took over a B&B in East Lothian that needed a little refurbishing, I was very impressed to get so much done in such little time by the one company. 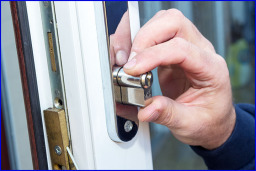 I'm very pleased with the fitting of all my new doors and locks, recommended by a friend and I now recommend to others." 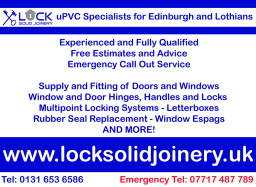 "Fitting of Kitchen and uPVC Back Door"
"Lock Solid Joinery took away all the stress of having a new kitchen fitted and while here advised us on a uPVC door we were thinking of getting. 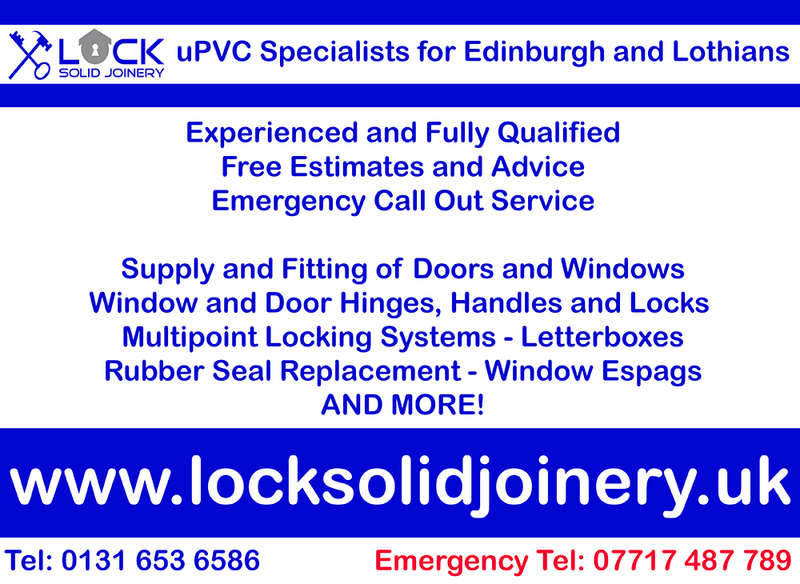 The very next week they were back to fit that new door, a great service from great guys. I highly recommend them." "Fitting of Hard Wood Flooring, Skirtings and Doors"
"I was really pleased with Gary's work. He gave me a quote promptly (with a breakdown of materials and labour), did the job well and without delay, was polite and communicative and left a tidy work area. I'd definitely recommend him!"